Put yourself in the precision to relax with the KaVo EXPERTsurg LUX all in one surgical unit. 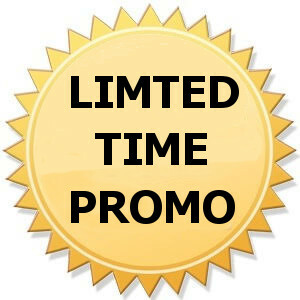 Excellent Promotions & Huge Savings – please enquire now for Best Offers available! Put yourself in the precision to relax. The KaVo EXPERTsurg optic LED implant rotary system operates safely and with high precision thanks to one of the world’s smallest and lightest surgical motor and auto-calibration feature. The KAVo EXPERTsurg LUX is designed to make sure your patients are always on the safe side. Save time with the intuitive programming and easy hygiene options. As well you can rely on high performance with the KaVo EXPERTsurg LUX as it dawns a 80 Ncm torque at the instrument. One touch auto-calibration ensures accurate torque and is an automatic process. Intuitive user interface featuring symbolic references and color display. Accurate display of adjusted max. torque and motor speed. The Hygienic design boasts a smooth surface that is easy to clean and the motor and motor tube is both thermo-disinfectable and sterilizable.